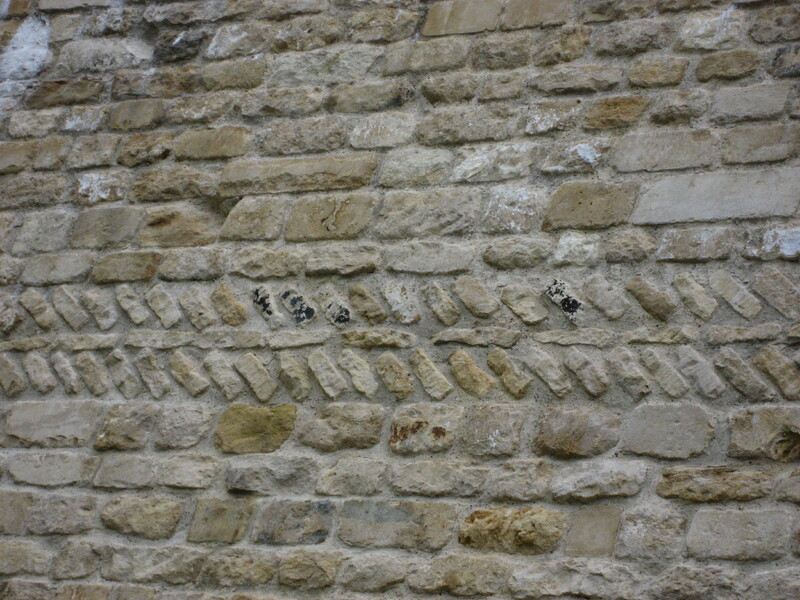 Introducing patterns into walls is nothing new as can be seen here at Lincoln Castle. This effect not only adds interest but can transform a uniform stone wall into a feature in itself. 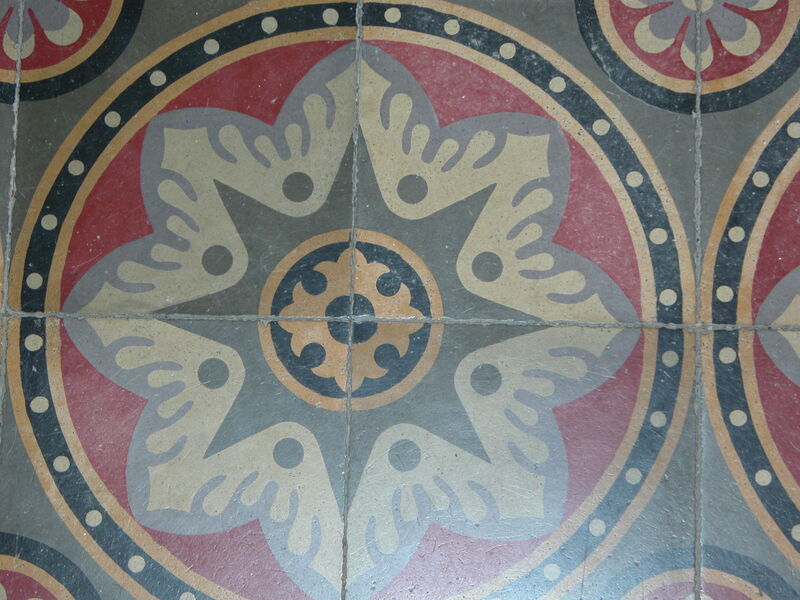 Patterned tiles are often a source of inspiration, like these I found in an old chapel in the south of France. 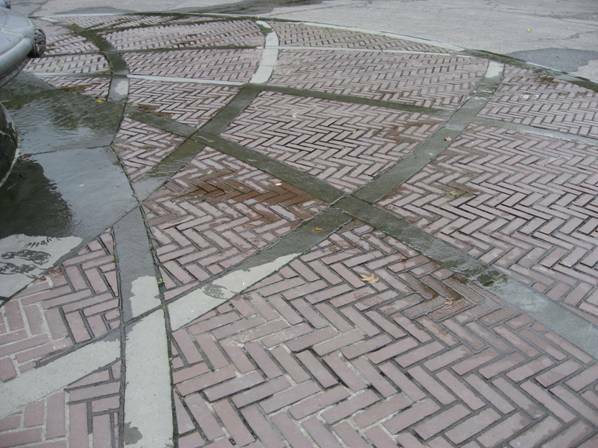 They can be copied as a formal bed or as an interesting inlay into a terrace.